“A professor at Montana State University is suing Wal-Mart for what they wrote on his fishing license. An employee allegedly wrote Gilbert Kalonde’s profession as ‘toilet cleaner’ on the license. Kalonde is an assistant professor of technology education at MSU. 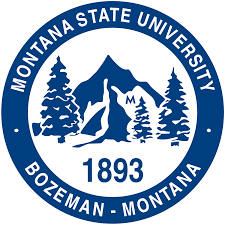 According to the complaint, provided by the Bozeman Daily Chronicle, Kalonde showed his MSU ID for the license to show that he worked in the university. The Wal-Mart employee then wrote ‘cleans toilets’ on the license. Not to put too fine a point on it but the professor is an oxygen thief, anybody who uses an obscure word like “obloquy” is by definition a pretentious piece of crap. In Zambia people who clean toilets may be shunned and avoided by society, but in America janitors probably make more than assistant professors. 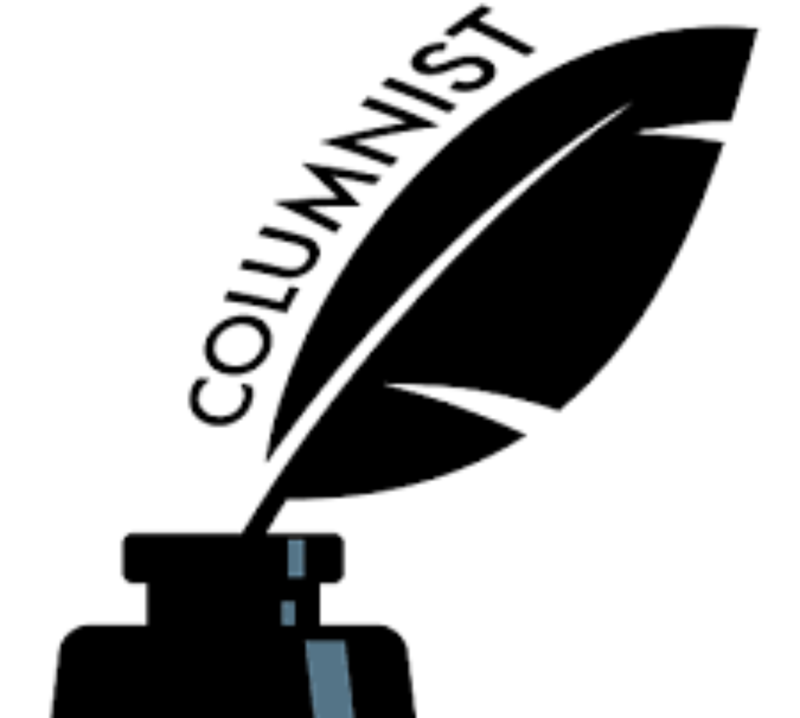 In America decent people will shun the professor, not because they think he’s a toilet cleaner — we just tend to shun self-important pricks who use a ten-dollar word when a simple word will suffice. Kalonde’s trivial and ridiculous lawsuit is exposing his employer and him to ridicule. Hey moron, are you going to sue me next?